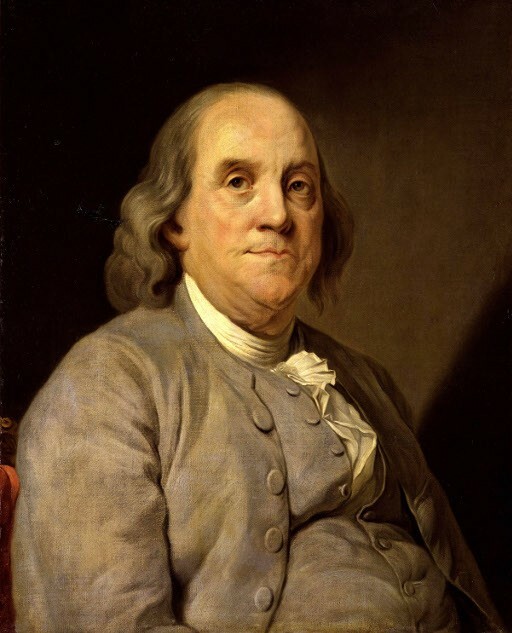 “Oblige a man to rise at four in the morning, and it is probable he will go willingly to bed at eight in the evening,” wrote Benjamin Franklin before we knew how to reset our inner clocks. Franklin was concerned about the waste of candles in Paris while he was living in France as an American delegate. From his perspective, Parisians never woke before noon, and they stayed up late. Combining genius with his trademark frugality, Franklin proposed what might be considered a Super Duper Standard Time gradually spread throughout the year. Mornings would start with church bells, and, if necessary, cannon to serve as an alarm for sluggards. Guards would stop the passage of optional traffic after sunset. 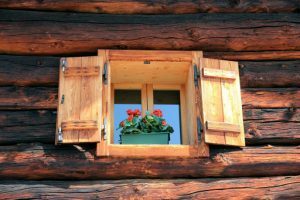 In addition, Franklin suggested other conservation measures, such as a tax on every window with shutters that kept out the sun. By his calculations, shown in a letter he penned in 1784, his suggestions could save Paris more than 96 million livres tournois a year by conserving tallow. Recently, Massachusetts breathed new life into Franklin’s idea. Find out why this corner of the United States wants to swap time zones. Story here.